Home » Get Inked » Is Your Gluten-Free Diet Harming Your Health? The health hack sweeping the wellness industry is highly debated conversation. If you’re not allergic or sensitive to gluten, should you bother removing it from your diet? Recent research from the Columbia University Medical Center suggested that a low-gluten diet could actually have a negative impact on your heart health, particularly due to eliminating heart-healthy grains (Lebwohl et al., 2017). This led to a barrage of news reports denigrating the diet for those who don’t “need” it, but there are a few things we need to take into consideration before completely dismissing its benefits. Studies come out every day regarding new findings about nutrition and our health, but what we typically only see is one part of the research that makes a particularly good headline, rather than the full story. To really get the full picture, you have to take into account the health of the participants, diet, methods of reporting and measurement, etc. For this article in particular, we’ll focus on diet. The research in the above study was based upon self-reported food consumption, and gluten was isolated from the submitted food diaries. Self-assessments are not always accurate, as participants may not be entirely honest, or even if they’re trying to be honest they may not measure properly or at all. There are many factors that can go awry in self-reporting and concordance can be anywhere from 30-99% (Short et al., 2009). Aside from that, the study isolates gluten from the diet to compare it to incidences of heart disease. It does not take into account the remainder of the participants’ diets. Why is this important? 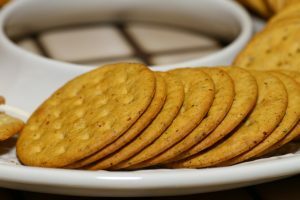 In my studies and experience as a nutrition coach, gluten-free food is best when based on whole foods, rather the processed cookies and crackers and cereals that line the “healthy” aisles of grocery stores. I wonder how results would change if they had looked at whether the participants were eating a diet rich in vegetables or packaged foods instead. It’s easy to sway customers into believing something has health benefits simply because it’s labeled “gluten-free” (the entire grocery industry is based around it – Low Fat! High Fiber! Enriched!). What many don’t pay attention to is the fact that many gluten-free packaged foods are also full of sugar, salt, and high-glycemic ingredients, too much of which spikes blood sugar, can lead to high cholesterol and high blood pressure, and will have the same negative effects as if you had just eaten refined bread. This is what leads to cardiac disease – a gluten-free or low-gluten diet comprised of unprocessed, whole foods would not have the same effect. But don’t just take it from me. A study published in the Journal of Nutrition in 2006 noted that risk for coronary heart disease (CHD) is reduced with more fruit and vegetable consumption, decreasing by 4% for each additional serving of fruit and vegetables(Dauchet, Amouyel, Hercberg, & Dallongeville, 2006). This is due to their heart-healthy nutrients and importantly, fiber and folate, which have also been proven to have an inverse relationship with CHD (Pereira et al., 2004). Processed foods are stripped of their original nutrients and fiber, thus gluten-free products on the shelves are often devoid of nutrition and can be just as unhealthy as the snacks in the regular aisle. Much of the CUMC study was focused on the removal of important heart-healthy grains as well, but there are plenty of gluten-free grains we can include in our diets in their whole-food form, including amaranth, brown rice, buckwheat, millet, oats, quinoa, and teff. The final question we’re left with is why bother? If you have no sensitivity, what’s the point? There is plenty of evidence and case studies showing improvements in the health and wellness of those who switch to a whole-foods, gluten-free diet. Keep in mind that the wheat we’re eating now is not the wheat we were eating thousands of years ago. 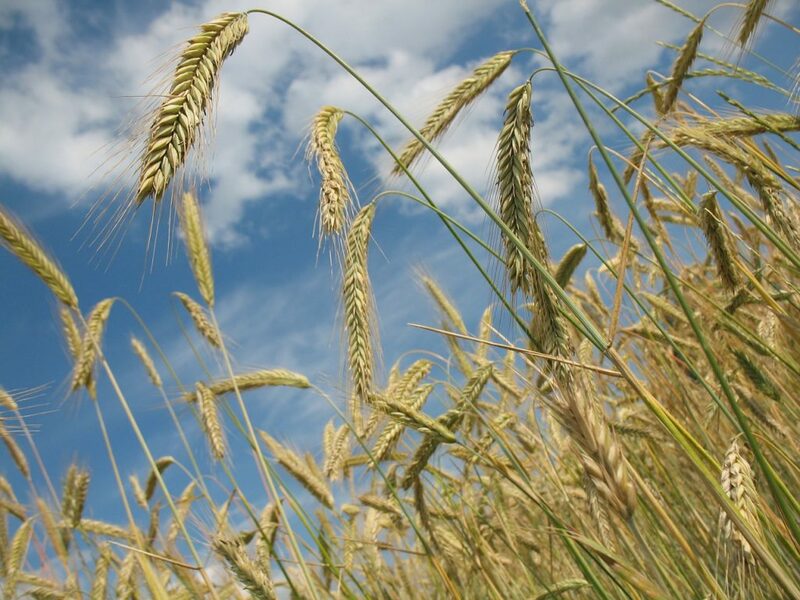 For example, ancient einkorn wheat only has 14 chromosomes, but the industry has bred it to contain 42 chromosomes, much more gluten than ever before (Davis, 2014). We’re also consuming way more of it in a bunch of different forms (crackers, bread, pasta, cereal, soy sauce – it’s even in shampoo! ), which may have the effect of sensitization – essentially it’s when you eat too much of a food and give yourself a sensitivity. How can it manifest? Anything from diarrhea and abdominal pain to pain in the joints, bones, muscles; migraines, anemia, intestinal issues, brain fog, and more (“Non-Celiac Wheat Sensitivity,” n.d.). So the headlines spawned from the CUMC study are true, in a sense. Eliminating gluten from your diet can be harmful to your health if you’re supplementing with processed foods. 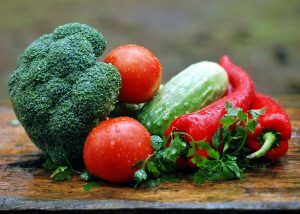 A gluten-free diet rich in fruit, vegetables, legumes, and yes, grains, is much more beneficial, especially in terms of heart health. Davis, W. (2014). Wheat Belly. New York: Rodale Books. Kristen is a food writer and plant-based nutrition coach based in Boston. When she's not nerding out over food, you can find her upside down in a yoga class or right side up at a concert.